Our guest in this week was Dr. Enver Arıkoğlu, Istanbul University Law Faculty Public International Law Senior Lecturer. His master thesis was on “The Implementation of Turkish Law under the scope of decisions of European Court of Human Rights”, and his doctorate thesis was on “International resolution methods of dispute arising from contracts between individuals and States”. 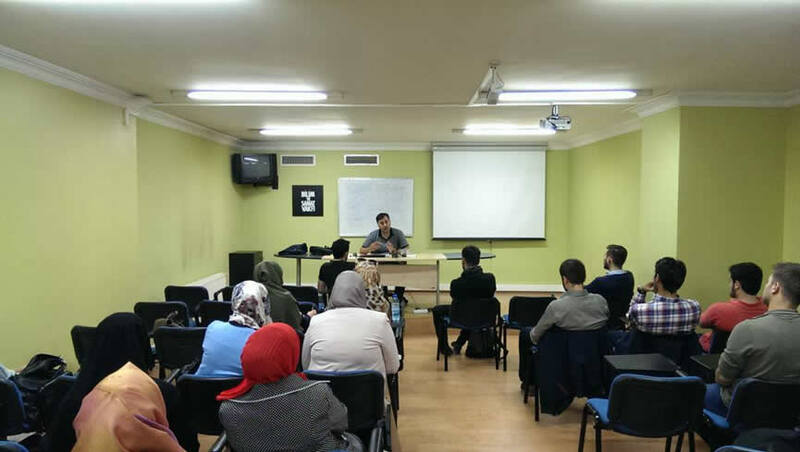 The topic of this week’s Wednesday Talks Programme was academic career, the importance of international law and the topic relating to thesis studied by the lecturer.